Is Genuine Interfaith Space Possible? 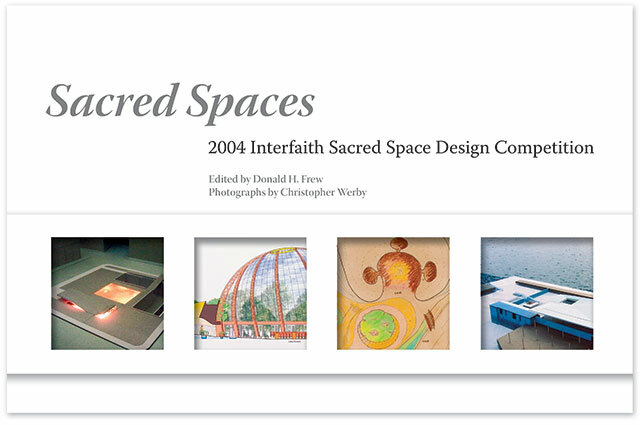 What might a space designed to accommodate the needs of all faiths look like? 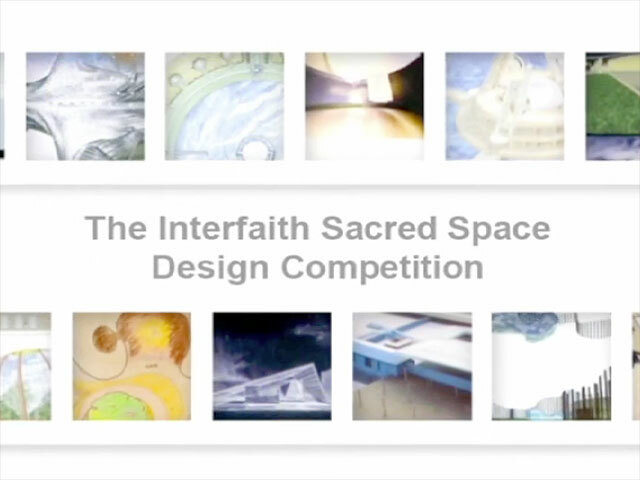 In 2004, an international ideas competition was held to design sacred spaces where people from all religious traditions could feel comfortable, safe, and respected. This challenge was embraced by architects, artists, scholars, students, landscapers, and many others in seventeen countries, resulting in 160 visionary designs. There are two main paths through the designs. One path highlights the winners and honorable mentions chosen by the Jury. The other path does not. This second path may be useful to those who wish to view the designs without being influenced by the judgments of others. A Film on the Competition by Rachel Antell, 30 minutes. A book about the competition may be available on Amazon. The 2004 contest is closed now. Still available is the competition kit that the contestants received before creating their designs. © 2004, All rights reserved. Interfaith Center at the Presidio, San Francisco, California, USA.